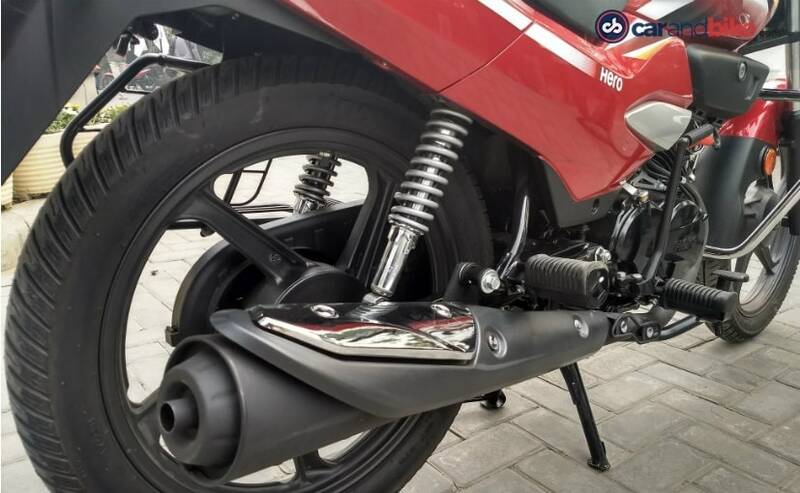 Here is our impression of the 2018 Hero Super Splendor which was recently unveiled by Hero MotoCorp. The bike gets a few updates such as the new 125 cc engine which does duty on the new-generation Hero Glamour. The year of 2017 was a good one for Hero MotoCorp! 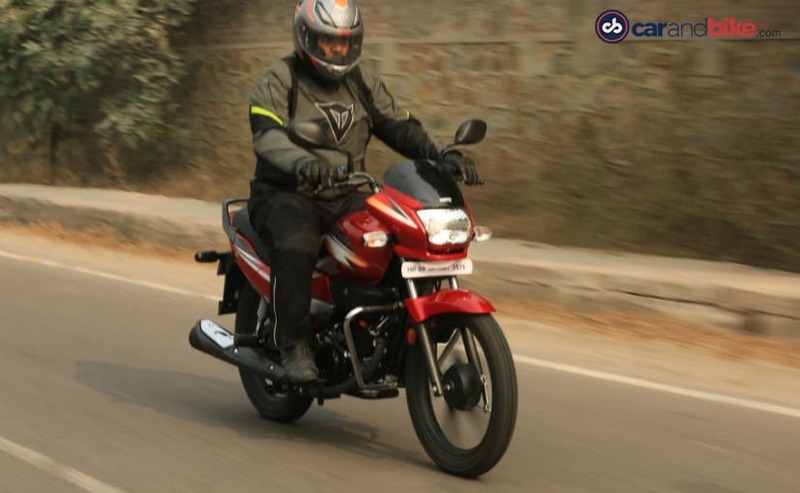 While the company had just one launch in the Glamour 125, it managed to keep its market share intact and is still the largest selling two-wheeler brand in India. Now, the Splendor and the Passion brands from Hero are two of the biggest selling motorcycle models in India and it was only a prudent move from Hero to update its bread and butter models and therefore, the company revealed the 2018 models of the Passion Pro, Passion XPro and the Super Splendor. We had a chance to ride all three models briefly and here is our first impression of the 2018 Hero Super Splendor. Quite a few bit to be honest. 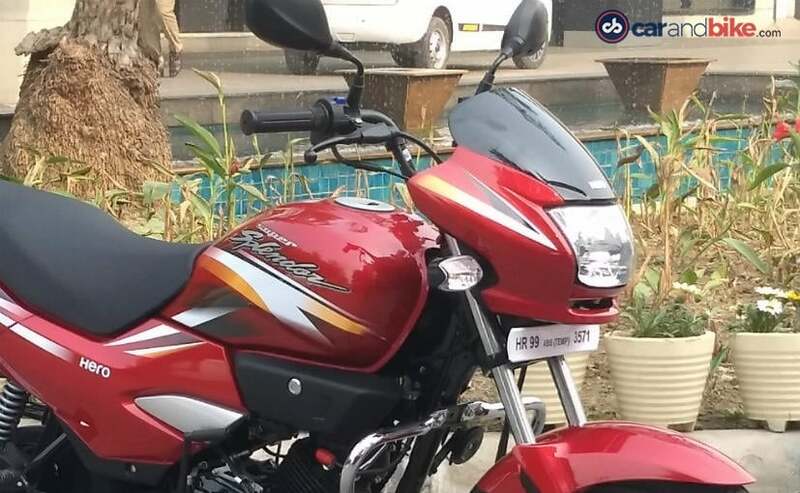 The new Super Splendor now gets the same 124.7 cc engine as the new-generation Glamour, which was developed by Hero at its Centre for Innovation and Technology in Jaipur (CIT). The other new additions are the new colour schemes, a new seat with a sportier design, new side panels and a new LED tail lamp as well. Overall, the bike does look fresher and more appealing than earlier, so yes! The changes are for the good we believe. The new 124.7 cc engine makes 11.3 bhp at 7,500 rpm and 11 Nm of peak torque at 6,000 rpm, which is a slight improvement over the previous model. The engine is mated to a 4-speed transmission. Coming to the performance itself, the bike retains the riding characteristics of the previous model, which were good to begin with. Hero claims that the Super Splendor makes 27 per cent more power and 6 per cent more torque than the previous model. There is enough pull in the bike to overtake slow-moving traffic and do it without a fuss. 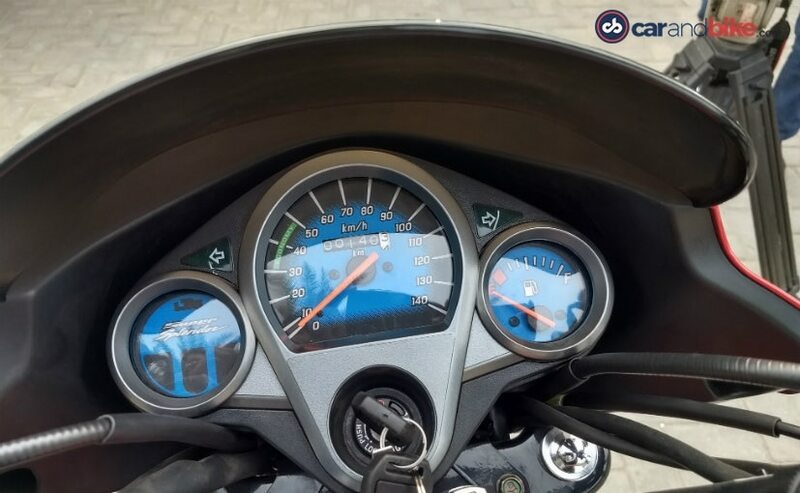 Like other 125 cc bikes, it does tend to get vibey in higher revs, but then that's when you are pushing the bike. Filtering through traffic is easy and while doing so when you go up and down the gearbox, it is smooth and easily done. The Super Splendor is bike that goes about its duties without a fuss. Doing 30-40 kilometres every day it can do with effortless ease. Hero hasn't revealed the fuel economy figure of the Super Splendor yet, but we believe it to be in the region of 60 kmpl, which coupled with a 13 litre fuel tank, gives you a realistic range of 800 km on a full tank. How is the handling, braking and ride quality? The bike offers a plush ride quality and will keep you in comfort over the worst of road and trundle along tirelessly. Being a 124 kg bike, it is easy to manhandle through traffic snarls and pothole laden roads. This being a basic 125 cc model does not get a disc brake even as an option. And therefore, it has to make do with 130 mm drum brakes at the front and rear, which feel a tad wooden. The bite in the brakes comes in quite late and therefore the feedback that we would have liked is missing. The 2018 Super Splendor is a basic, no-frills model which means that it isn't loaded with feature so to say. The notable features include Auto headlamp on (AHO), side-stand indicator and a wider tyre at the rear. Then there is the i3S technology (idle start stop) which adds to the fuel efficiency of the bike. The bike shuts off when idling in neutral and comes back on the moment you pull the clutch in. 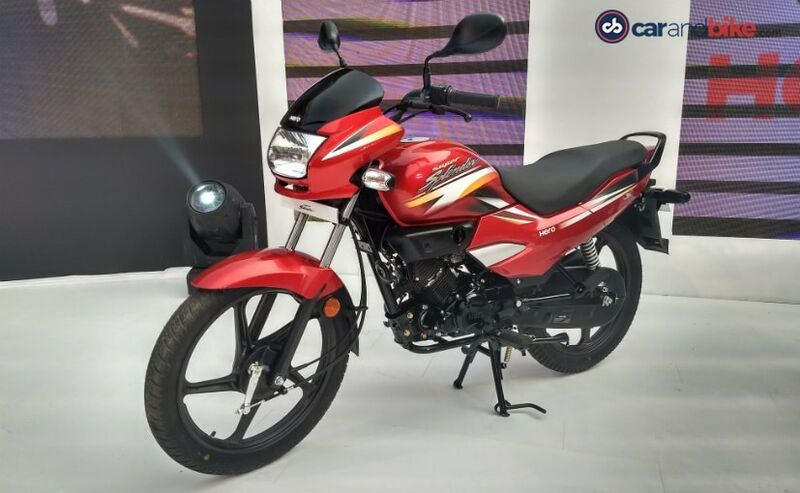 The 2018 Super Splendor is a bike that is Hero's entry-level offering in the 125 cc segment. It is not high on features but it is dependable and will get the job done and keep getting it done for a long time. There is this inexplicable feel of solidity to all the Hero bikes, which we feel is a reason why Hero does so well in rural markets and so does the Super Splendor too. 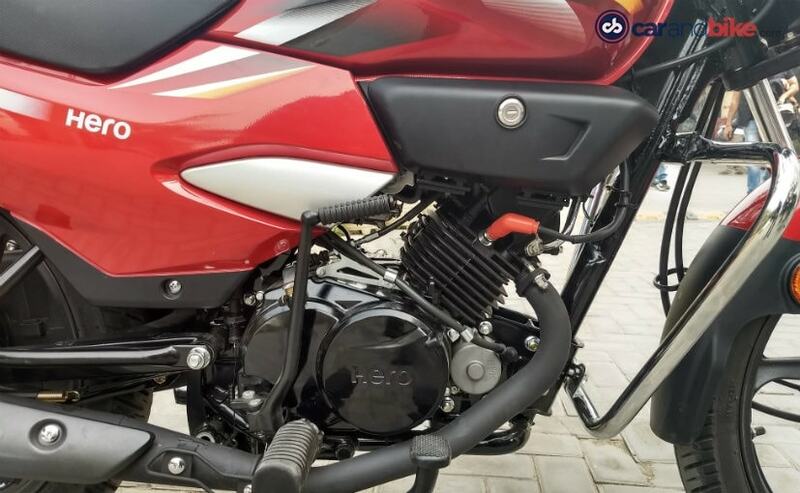 Hero will launch the 2018 Super Splendor next month and we expect the prices to be around the ₹ 55,000 mark, which will be less than that of the Glamour and also undercut its rivals such as the Bajaj V12 and the Honda CB Shine.